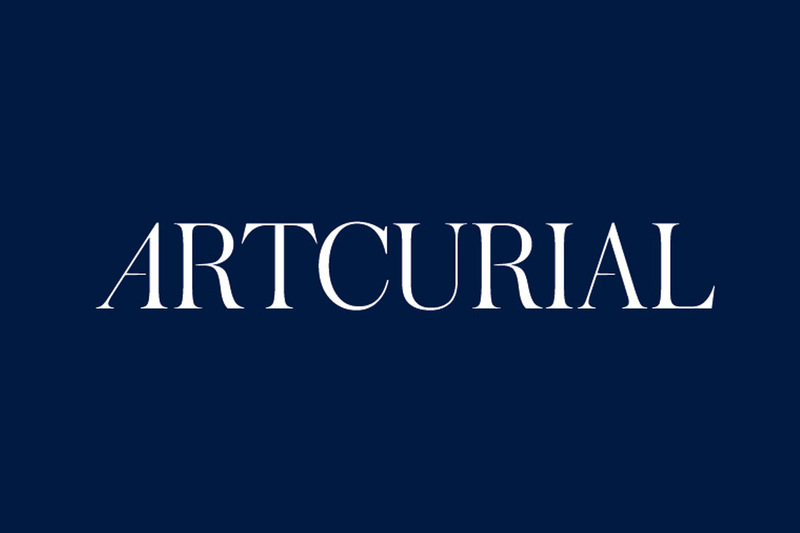 We are proud to present Artcurial, new partner of MondaniWeb and a leading auction house based in France. In ten years, Artcurial has acquired an international stature. Created in 2002 as the French market opened up to competition, this auction house fast became the France’s leading auctioneer. It is constantly evolving and innovating, launching news specialisations such as Design or Street Art which have rapidely gained success internationally. Today it has more than 25 specialist departments, from jewellery to contemporary art, from comic strips to paintings. This French outsider has grown at the rate of 15 to 20 per cent per year. It is now a global business, with 75% of its sales volume (nearly 200 million in 2014) made from international collectors. Artcurial continues to conquer the world, exporting its recipe for success. In order to provide the best service to its customers, it has opened offices in Brussels, Milan, Vienna, and will soon open in Germany, while continuing to organise regular events in New York, Marrakech, Tel Aviv and Hong Kong. 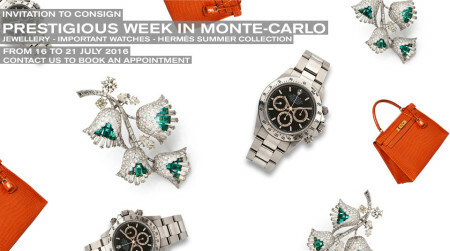 At the same time, it is strengthening its position in Monaco, the international auction house’s second biggest operation which holds sales dedicated to the most luxurious collectibles (jewellery, watch collections, vintage Hermès), which now take place twice a year. The imposing building which is home to the auction house is ideally located at the corner of Avenue Montaigne and the Champs-Elysées both international emblems of Paris and French savoir-faire. The mansion, built in the mid-1800s, has a carved stone facade which exudes a reassuring and caring image. Once you enter the building, you will discover a modern and welcoming space that reflects the philosophy of Artcurial. It is above all a culture place where a passion for art and collectibles finds its fullest expression. The public showrooms, set amid the centuries-old woodwork and panelling, coexist with the living areas. The renwned Café Artcurial, situated in the winter garden, is famous for its Italian cuisine and welcomes the wealthy clientele of its part of Paris, known as the Golden Triangle. At the same time, collectors rush to the art bookshop, one of the largest in France, with its comprehensive selection of annotated catalogues, its signature events and its careful selection of the most fashionableinternational newspapers and magazines.